to the winner of the cuff giveaway! 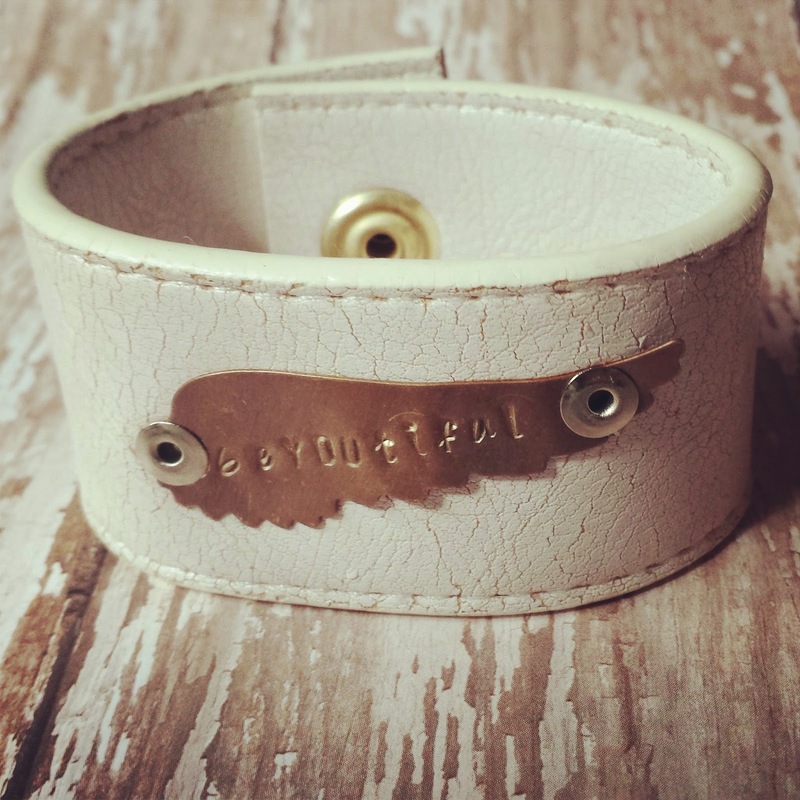 I hope you will love your beYOUtiful bracelet from the cuff chic! I am on day 3 of the sugar detox. On day 2 I was super tired and basically had zero energy. I haven't had too many sugar cravings but the no dairy and wheat is a tad hard. I am down 6 pounds in 3 days. That's a bonus but I am hoping my allergies will go away and hoping my energy levels will go up. I don't feel super hungry, I attribute that to all the protein I've been eating. I hear once you hit day 5 energy levels go up, I hope so! Wow! Keep at it! Would love to know more about which "plan" you're following. Good luck! Awesome!! Keep it up. What have you been eating? Wow! That looks amazing! What a great tutorial, thanks for sharing this. Your cabinets look great! Good Luck!! I also did the detox. No gluten, wheat or sugar for about three weeks. First week I lost 7lbs. I am thin so loosing weight was not my goal. I had a slight muffin top which I thought was adorable. (wink) I figured that just shows up at 49 no matter what your weight. I was curious how all that G.W.S. was affecting my thyroid. I felt very agitated during my detox. Your body gives you a hard time releasing the toxins. I lost bloating. 7 pounds. Tummy went completely flat, no more muffin top and my waddle under my arms disappeared. I thought I had all of this because I wasn't tone enough. I have a hard time building muscle. Nope, it was bloat. No more wheat bloat. (truth) I miss bread soooooo bad. Did you slowly prepare your body for this or just went cold turkey a few days ago? Don't forget the body needs sugar too to keep balance. I'm very weary of the cut out everything cold turkey deals - enter with caution. Good luck for your sugar detox plan. I hope it goes well. Do a person gradually ready your entire body with this or simply proceeded to go chilly poultry a couple of days back? Remember your body requirements sugars as well to maintain stability. I am really tired from the reduce away every thing chilly poultry offers -- key in along with extreme caution.